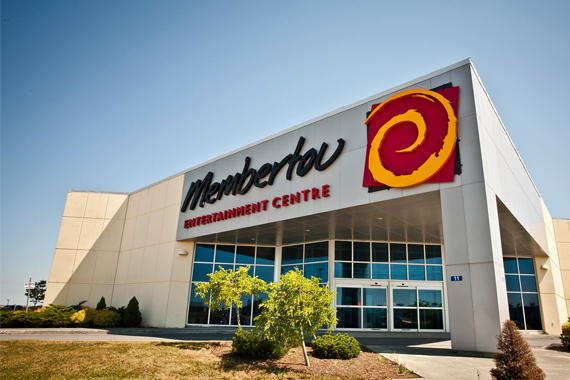 The MEC is a 33,000 square foot building that features bingo games 5 nights a week. The Centre also features an electronic bingo system along with 2 smoking rooms that are glass sealed with direct venting to the outside. There are two video lottery areas; one nonsmoking and one filtered air smoking. Concession stands are available for some great treats while visiting the MEC!